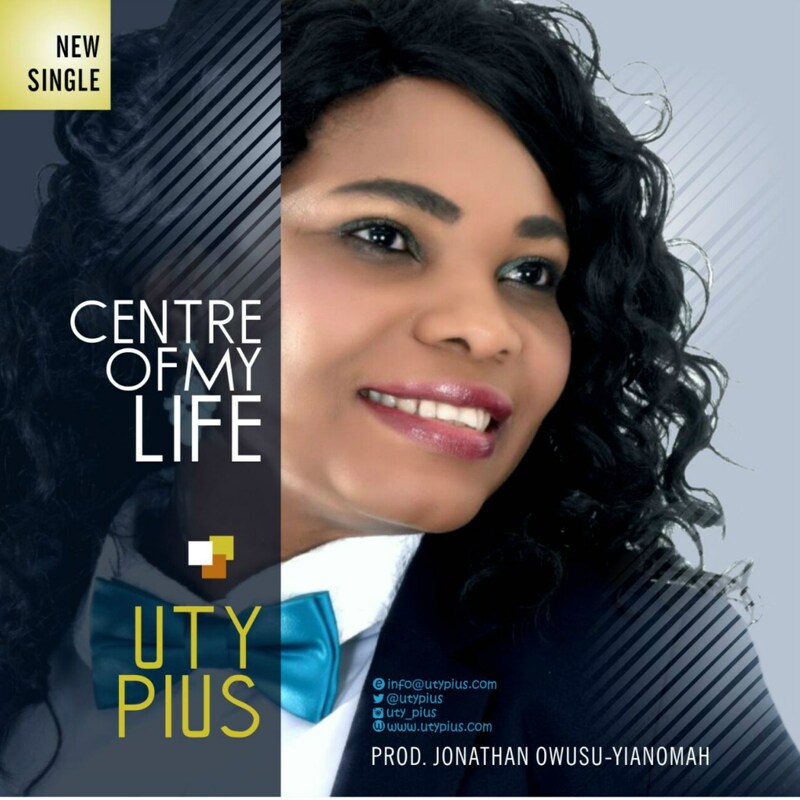 Uty Pius is a UK based Gospel Music Minister who developed her early music life in Nigeria her country and still making waves and impact on many lives both in Africa and the Western World. She is a leading worshiper and a psalmist and has creatively released different genre of gospel music with innovative sound. With her calling; the very purpose of her living, the singer is a living blessing to many lives as testified by her fans. Also testimonies from her latest album ‘Gratitude’ are producing yet another “Message” from the singer. With her calling; the very purpose of her living, the singer is a living blessing to many lives as testified by her fans.